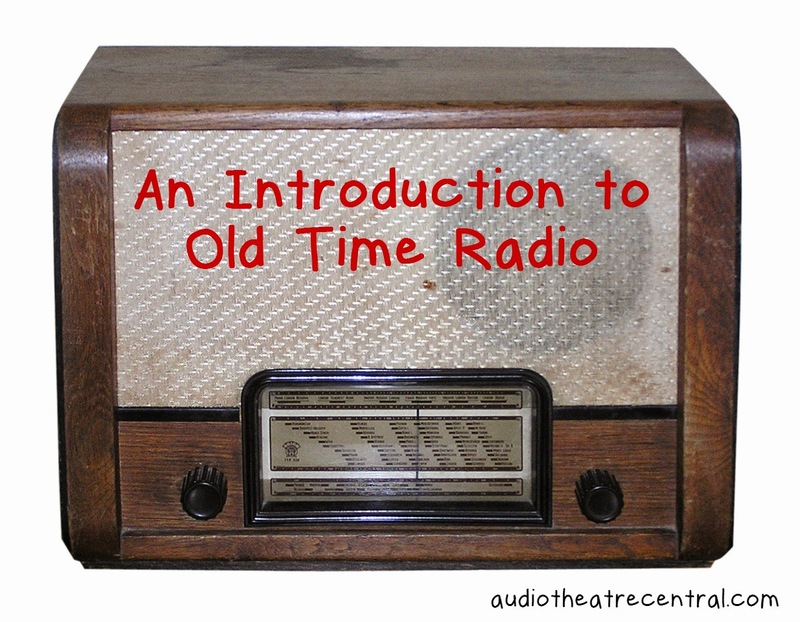 Today we dive into the topic of Old Time Radio. We give an introduction to this forerunner of modern audio drama and share some memories of our first exposure to these stories. We talk about some of our favorite shows, the various Adventures in Odyssey connections, as well as where you can get these Old Time Radio shows for yourself. Thanks to Austin Peachey for suggesting this topic. Check out this free audio production called The Story of Jesus. We have learned the title of the third production in the Extraordinary Adventures of G.A. Henty series. It will be called The Dragon and the Raven--adapted from one of the most popular Henty books. The Lamplighter Theatre team is scheduled to record three new dramas during their next recording session which will include a story called The Giant Killer. 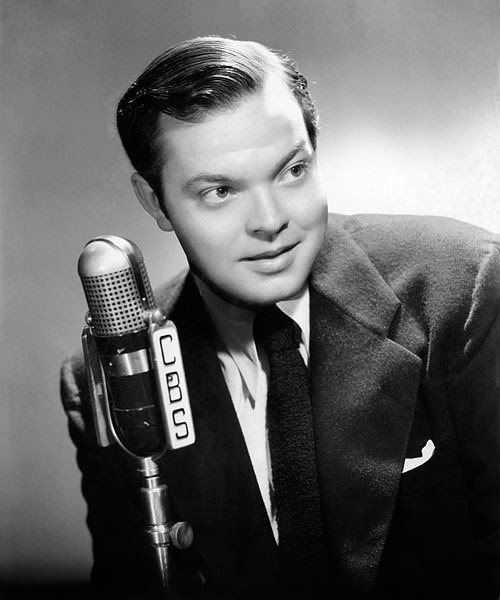 What are your thoughts on Old Time Radio? Send us your feedback! We’d love to hear what you think!